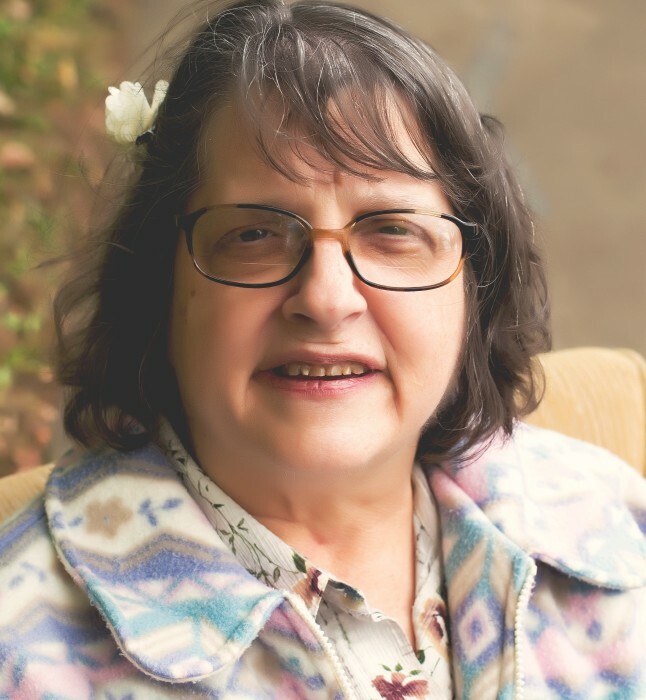 Elizabeth Ann "Beth" Wills, age 63, passed away on March 31, 2019. 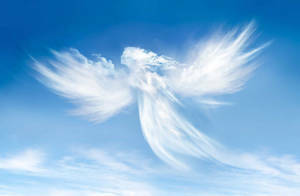 She is preceded in death by her father Robert, grandparents Harold & Evelyn Jordan. She is survived by mother Joanne; brothers Dan & Stephen; sister Rebecca (Robert) Kelling; uncle Robert and aunt Mary Jordan; nieces Jennifer, Sarah (Nick) & Emily; nephews Tom, Donnie & David, great-neice Jayla; great-nephew, Benjamin. Visitation will be from 11 am to 1pm on Friday the 5th at COOK & SON - PALLAY FUNERAL HOME, 1631 Parsons Ave, where service will follow at 1 pm. Pastor Randy Landrum officiating. Interment will take place at Franklin Hills Memory Gardens.